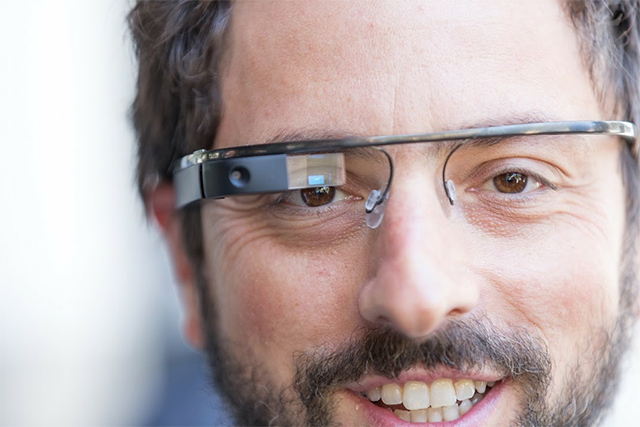 Even though Google Glass is not officially available to the public, Google has been expanding its Explorer testing program, allowing thousands of its fans to use the new piece of wearable technology. So far, some of the biggest hardware-related complaints have been the inability for people with glasses to use Google Glass as well as the device’s look, which attracts unwanted attention from other people and is currently limited in its functionality. We have known for a while that Google would be making changes to fix these issues prior to launch. Now, that time is finally here as Google is exploring possible prescription lense solutions with at least one eyewear company. Google is talking with VPS Global about how it can develop prescription lenses for Google Glass, with hopes that it will increase adoption rates as well as provide Google with the ability to get its new product into eyewear stores and optometry offices. By working with VSP Global, Google is hoping that the prescription lenses will help prevent Glass from becoming a “niche” product. This strategy is definitely important since the product was in development for many years and a failure in its first generation would not look good at all. Last month it was also revealed that some design changes would be coming to Glass’s hardware and that the early Explorers would be able to receive a free upgrade to this new hardware. Although some people do not like the looks they receive when walking down the street wearing Glass, Google really has no way to completely change the design and make it less obvious. That being said, Google has at least a few months to finalize the design before releasing both the regular and prescription versions of Glass early next year. One of the main changes that has already been confirmed by Google is that the upcoming version of Glass’s hardware will include a unique set of earbuds for listening to music instead of relying on the bone-conduction method for users to hear Glass’s sound output.